An Andy Warhol retrospective at the Whitney examines the artist through a new lens. 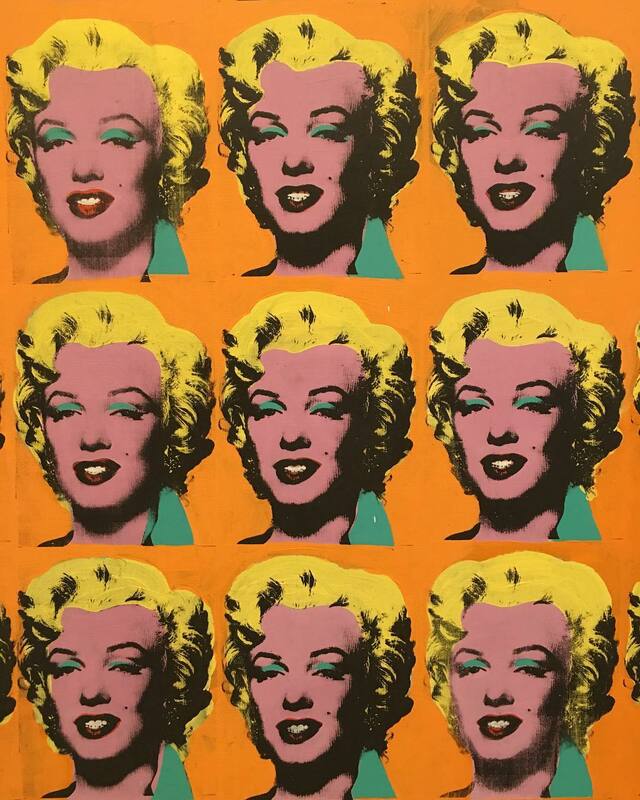 The first major United States retrospective on Andy Warhol in nearly 30 years debuts this month at the Whitney Museum of American Art. That is a surprisingly long time for a large-scale show on Warhol, whose popularity has only grown since his heyday in the 1960s. “People are still excited about Warhol,” says Donna De Salvo, deputy director for international initiatives and senior curator at the Whitney, and one of three curators who worked on Andy Warhol—From A to B and Back Again. The show sweeps across Warhol’s career from his time as a commercial illustrator in the 1950s to his death in 1987. More than 350 works both iconic and little-known examine why Warhol’s idiosyncratic style translated into groundbreaking works that, while ubiquitous today, shocked the art world at the time of their inception. With pieces like “Big Electric Chair” (1967-68) rendered in bright, happy colors; “Before and After” (1962), which depicts the pre- and post-nose job profile of a woman; and the silkscreen images of celebrities (he helped perpetuate Marilyn Monroe’s iconic status by making silkscreens of the starlet’s face for months immediately after her death in 1962), Warhol didn’t just push the envelope—he tore it up. Predictably, there are the Warhol wonders, from the “Mao” silkscreen (1972) and “Green Coca Cola Bottles” (1962) to the Disaster Series, which depicted car crashes and suicides; no retrospective would be complete without them. But even more enticing are lesser-known artworks, some of which were never exhibited during his lifetime. These include black-and-white handpainted works like “The Mark of the Beast” (1985-86), dotted with religious imagery. Despite his worldwide fame, parts of Warhol’s oeuvre are surprisingly obscure. “Maybe people know Marilyn Monroe or they know the man who wears the wig,” De Salvo says. “But I think through this exhibition people will also get to know the complexity of Warhol’s work and how incredibly innovative and experimental he was and remained throughout his career.” That innovation extends to the ever-darker themes Warhol shifted toward in the ’70s, a likely consequence of the assassination attempt on his life in 1968. Warhol explored memento mori, art’s evergreen trope, with recurring themes like the hammer and sickle, still lifes of skulls and a series on the shadow as a subject.